Accessories: None4 pk. AA Batteries (+17.95)4 pk. AAA Batteries (+17.95) This item is currently not available! 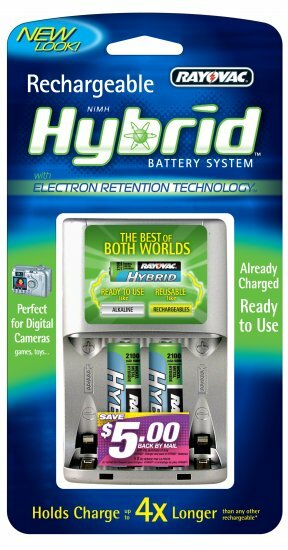 Four position charger with two Hybrid AA batteries.